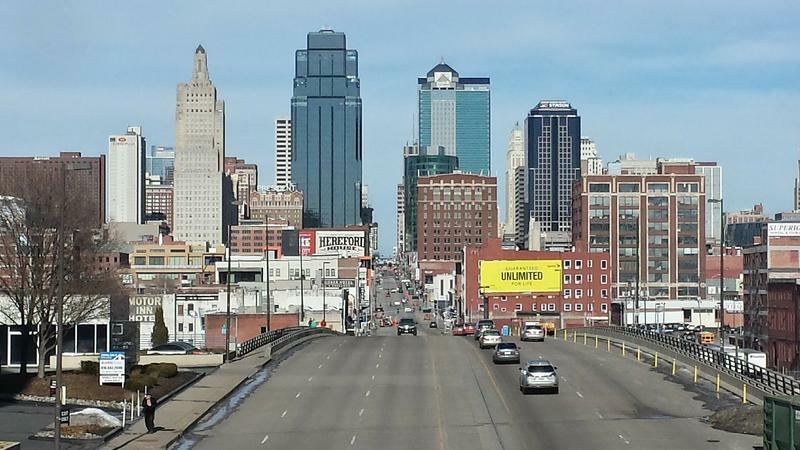 The deal Kansas City councilmembers struck with the Cordish would add 100 more affordable apartment units to downtown Kansas City, Missouri. The Kansas City Council has paved the way for a third new luxury apartment building downtown as well as more moderately priced units. But downtown shoppers, drinkers and diners will be paying an extra penny on the dollar. The city is contractually obligated to cover the cost of parking garages for apartment buildings built by the developer Cordish Companies. That was the deal the city struck in 2004, to get things rolling when downtown was dead. The Baltimore-based developer has already built two luxury towers, One Light and Two Light. It plans to break ground on a third building later this year, which will add another 300 luxury apartments. Councilwoman Katheryn Shields had a message for the company. “This isn’t 2004 anymore,” Shields in the council meeting Thursday. Shields and Councilwoman Alissia Canady pushed the city to require Cordish to build more affordable housing and to shoulder more of the cost of building parking. That sparked a round of talks with the company that resulted in the agreement the council approved yesterday. Mayor Pro Tem Scott Wagner called it an improvement. “We believe that after great negotiations, this is the best deal that we can come up with,” said Wagner. For one thing, Cordish will add some less-expensive apartments, 100 of them in the old Midland building. It won't be low-income housing, but units affordable for tenants making around $60,000 a year. The city will still be on the hook for paying off two more garages, which will cost more than $21 million, but the plan produces some money for that. The city plans to create a Community Improvement District to levy an extra penny sales tax downtown. Details will be worked out later, but the city will be collecting at least half of that money with Cordish getting the rest. Cordish has also agreed to take over operating and basic maintenance at its garages, which the city figures will save about a half million dollar a year. All told, Wagner says the city shouldn’t be out any additional money as a result of the Cordish’s next round of development. Frank Morris reports for KCUR and NPR. You can find him on Twitter @FrankNewsman. Alexander Austin has worked on some big canvases as one of the city's preeminent street muralists, but the new assignment he's executing in the Power & Light District is taking him to an even higher level. 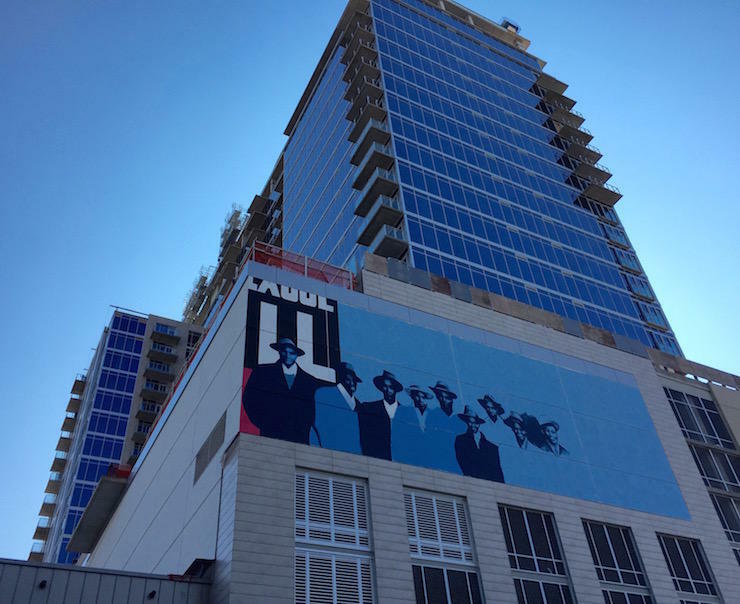 As in 80 feet above street level painting a mural over a half-football field long on the new 24-story Two Light apartment tower. "It's the biggest I've ever done," says Austin, who began his mural career on Troost Avenue in the early 1990s as a homeless person. "To have Cordish show this much appreciation for me, I'm honored." Kansas City's long quest to build a downtown convention hotel entered its final stretch on Thursday at a groundbreaking event next to the construction site at 17th and Baltimore. Work actually began a month ago at the 3-acre site, which is across Wyandotte Street from the Bartle Hall Grand Ballroom. 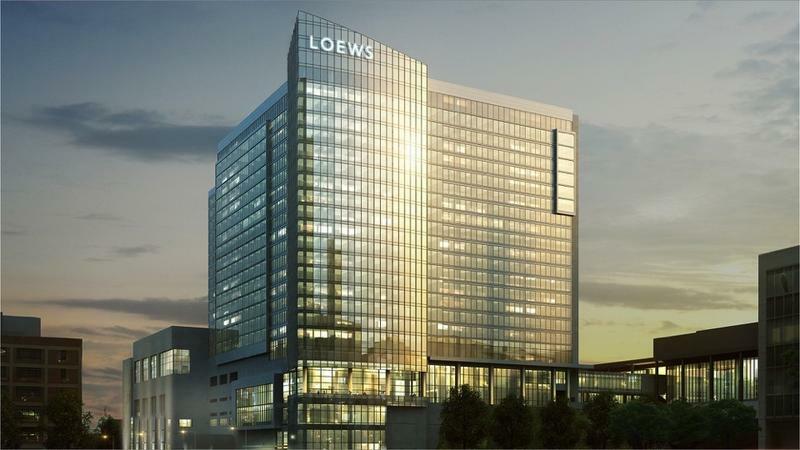 A tower crane loomed above a white tent where more than 200 people celebrated what will be the Loews Kansas City Convention Center Hotel, a $322.7 million project expected to be completed by late April 2020.